OTS will obtain the required permits for the customer and arrange for inspection by the town official. If the installation is for outside, a concrete/cement pad is installed for secure placement of the aboveground oil tank. 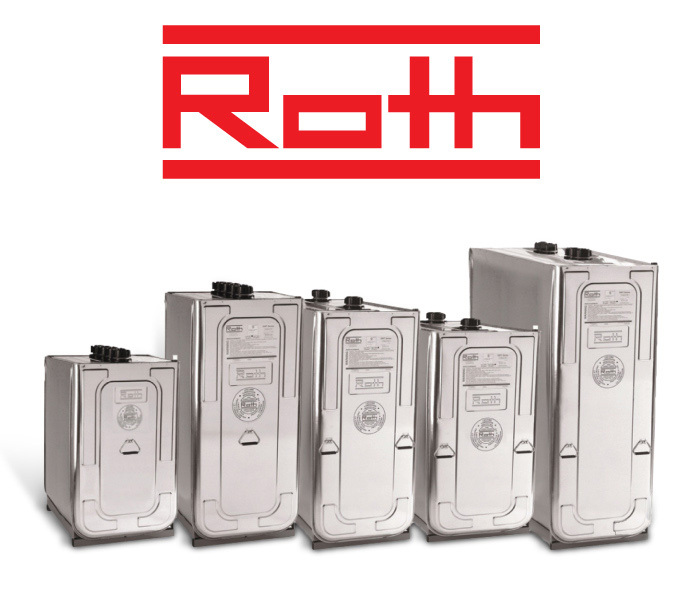 Installation includes a Roth double wall tank, all fittings, gauges, and a cover for the outside. These tanks are made of galvanized steel outer tank, blow-molded high-density polyethylene inner tank, rust-free inside and out, corrosion and shock resistance, and are designed to offer the highest level of environmental protection.